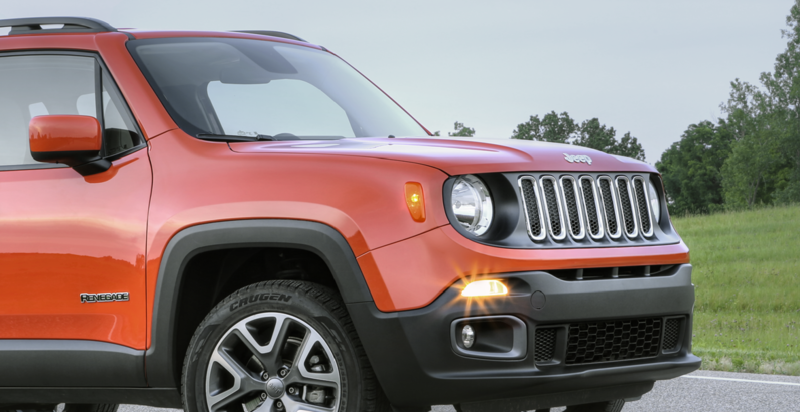 Located in Shelby, North Carolina, Marburger Chrysler Dodge Jeep Ram is a premier Jeep dealership with a fully equipped Jeep service center. With our fast and reliable Jeep maintenance and repair services, we make it easy to stay on top of your routine maintenance. You can count on us to get the job done right every time because each of our dedicated mechanics is certified in Jeep vehicles and has extensive experience in the field. On top of that, we're equipped with a full arsenal of Mopar-certified OEM Jeep parts to ensure that your vehicle is capable of running at its best. With our flexible hours and drop-off times, shuttle service, and available rental cars, we make fitting in your next oil change easier than ever! Service your Jeep vehicle at your trusted Shelby, NC Jeep dealership. Every responsible car owner knows that regular auto maintenance is crucial to your vehicle's performance and longevity. Without regular oil changes, for example, your engine would undergo irreversible damage from abrasive particulates that build up over time. At Marburger CDJR, we'll get you back on the road in a flash whether you need an oil change, tire rotation, brake inspection, or transmission repairs. Call or visit our Jeep service center today in Shelby, NC to speak with a Jeep service expert and learn what else we have to offer! Don't ignore that "Check Engine" light any longer! Schedule Jeep service today at our auto service center in Shelby, NC by giving us a call or filling out the appointment form on our website. See you soon!